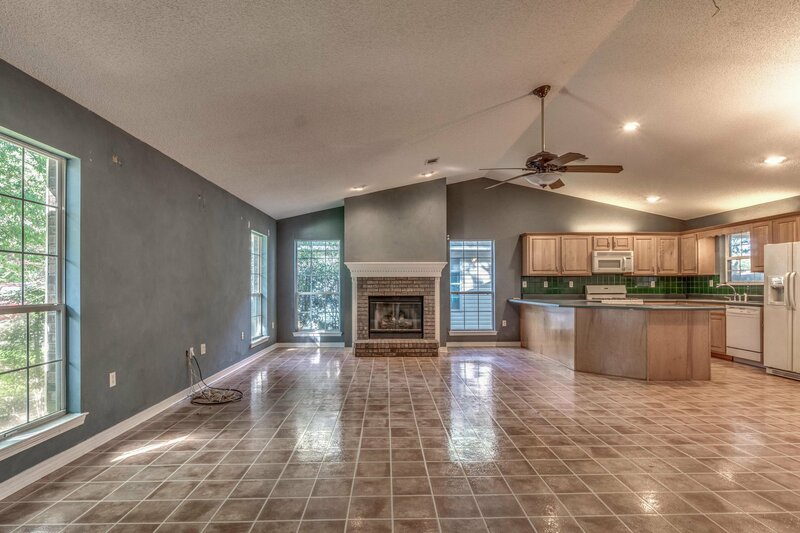 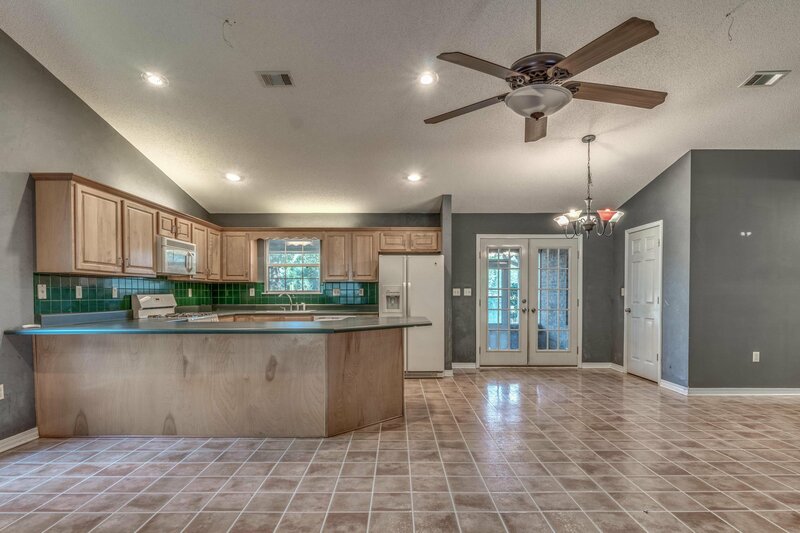 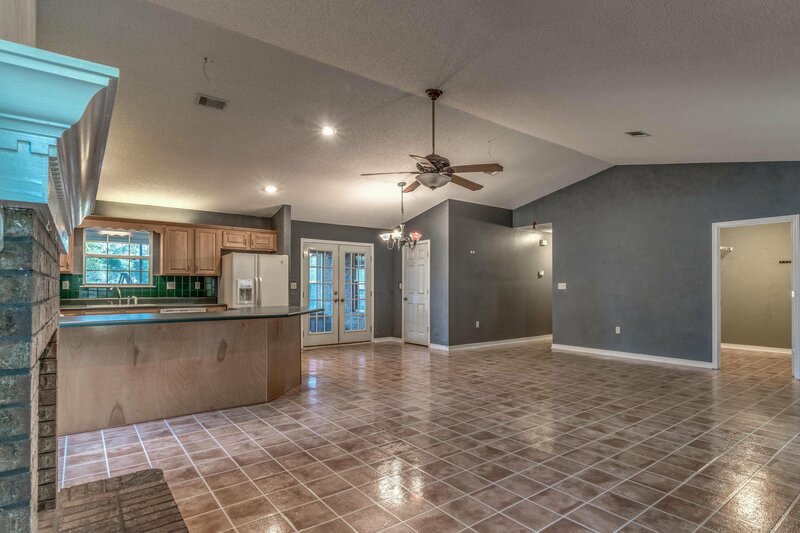 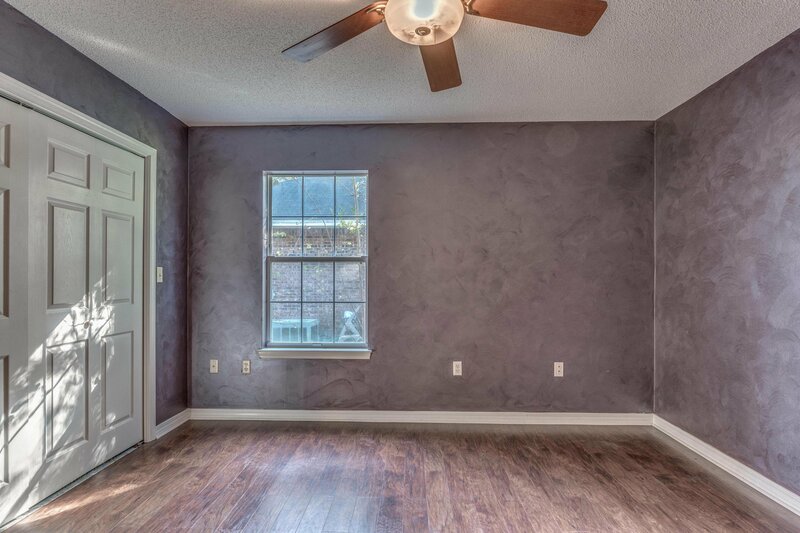 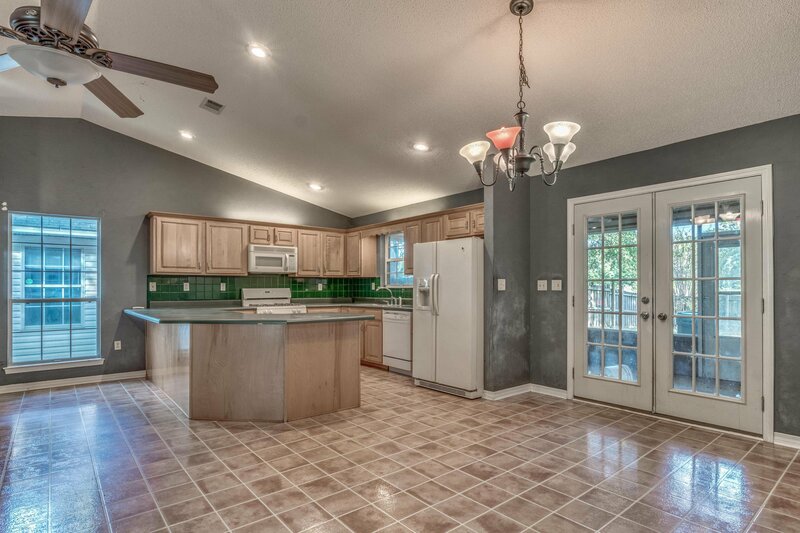 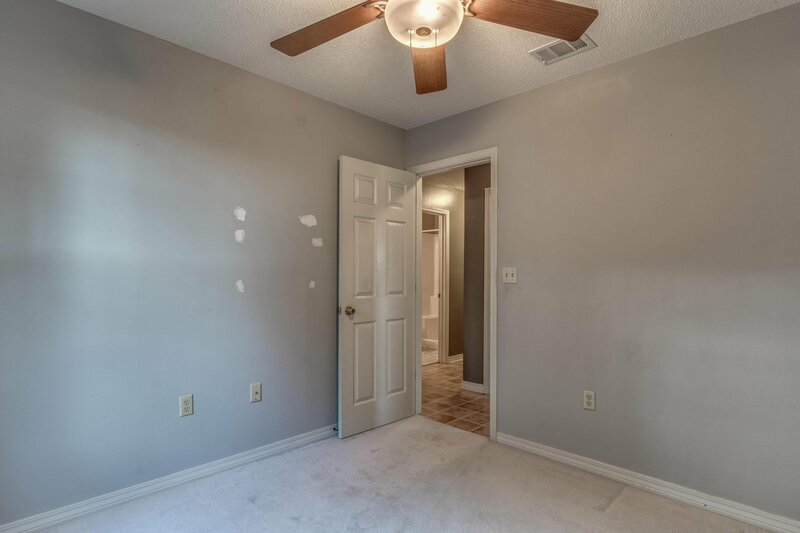 Check out this home nestled in the sought after Pinnacle Point neighborhood, featuring mature tree lined lined streets, located South of I-10 in Crestview and convenient to Eglin AFB, 7th Group, shopping, and schools. 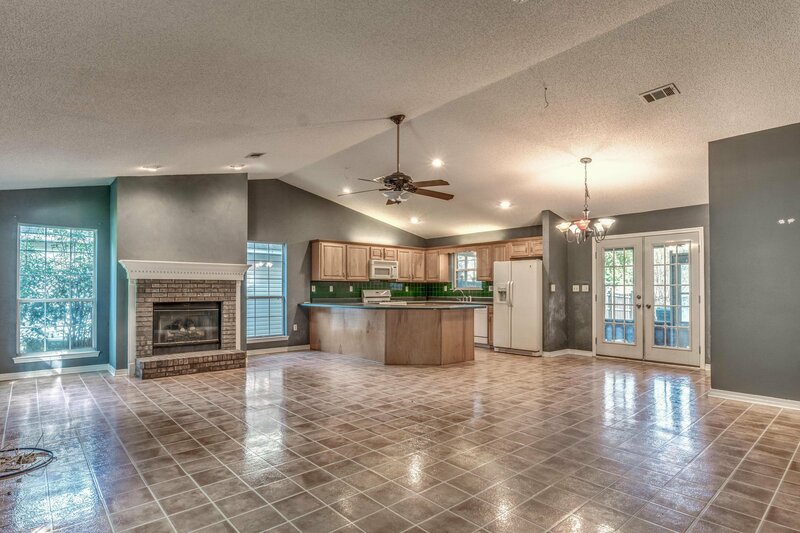 This home welcomes family and friends alike with a large open concept kitchen, living, dining area with cathedral ceilings and a cozy fireplace. 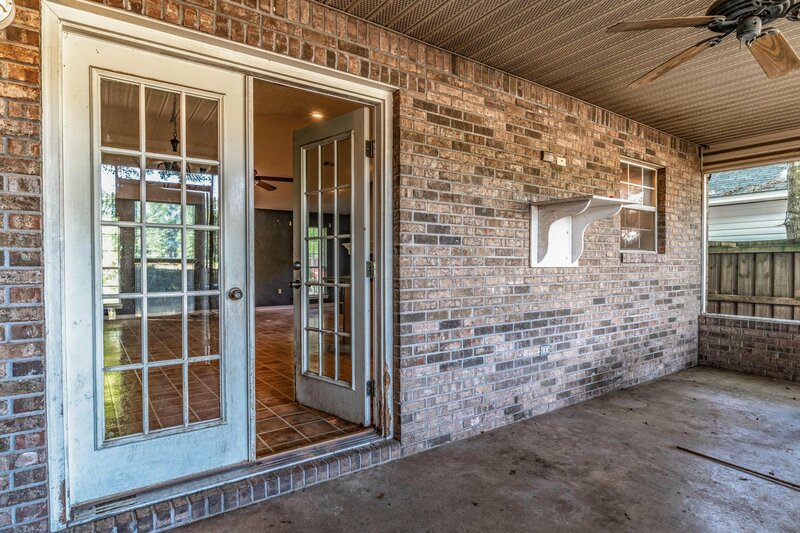 Just off the kitchen and dining area is a 10x20 screened in porch perfect for entertaining or enjoying a morning cup of coffee. 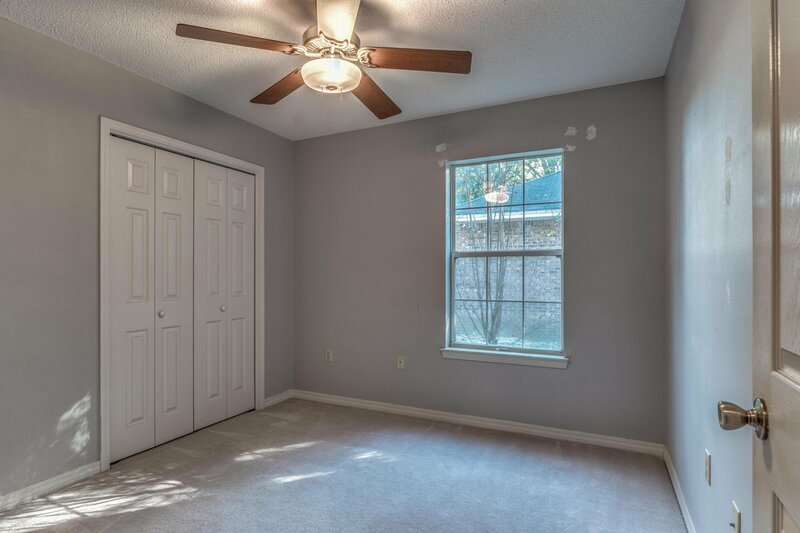 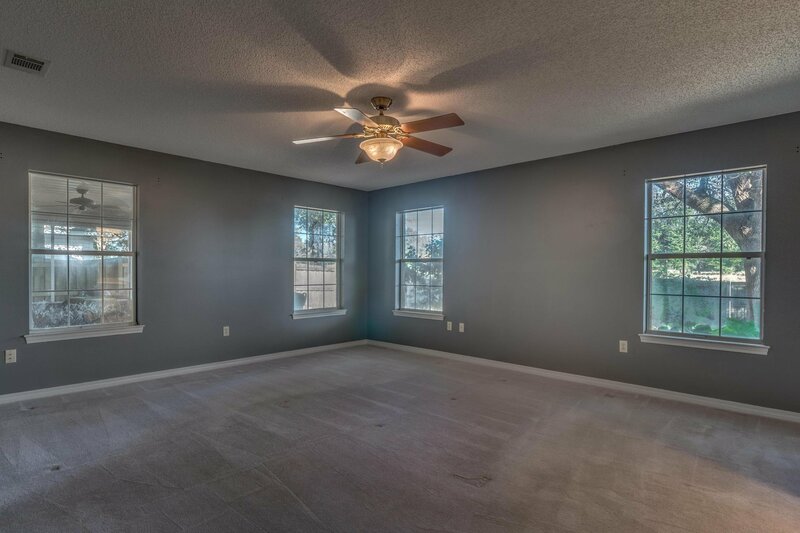 The master bedroom is nice sized with a walk-in closet and plenty of natural light. 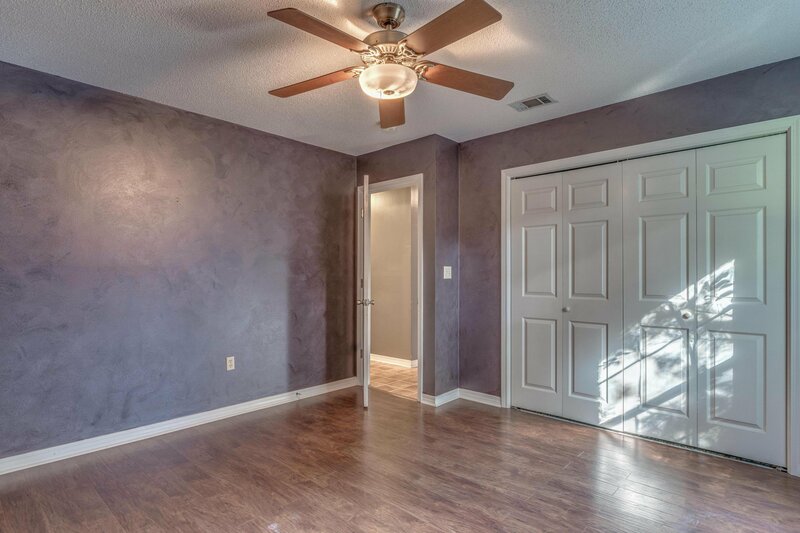 The additional bedrooms are nice sized with ample closet space. 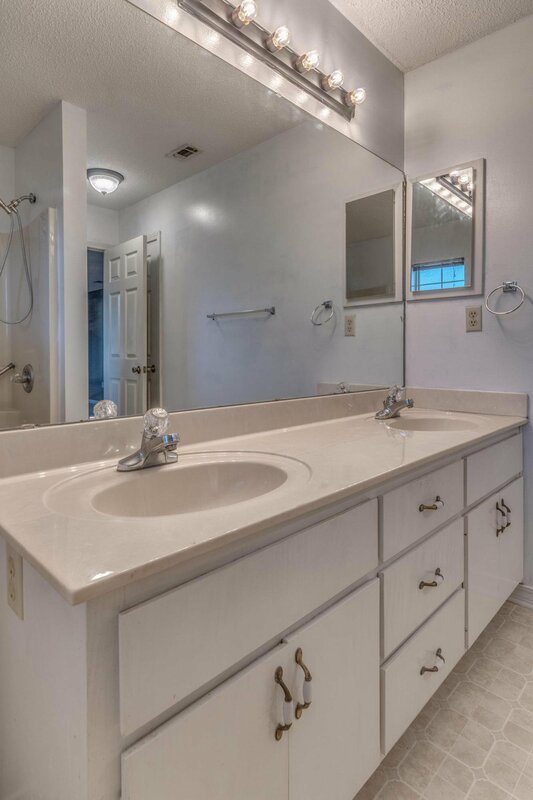 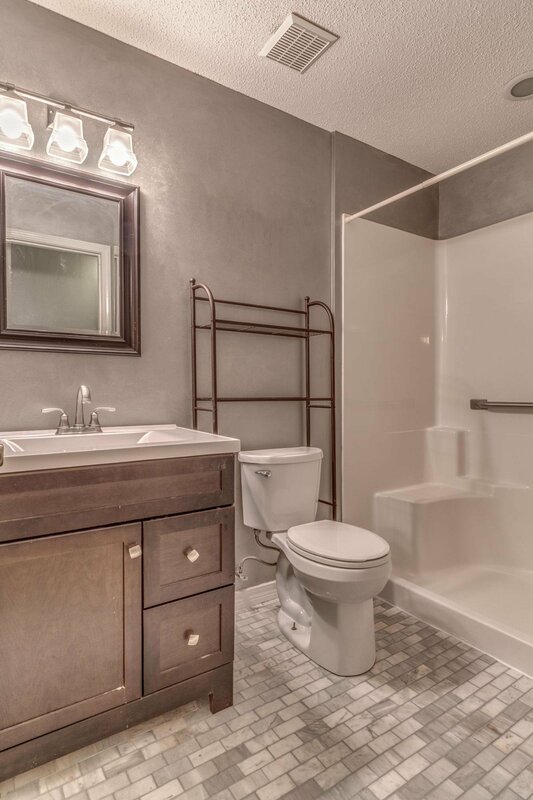 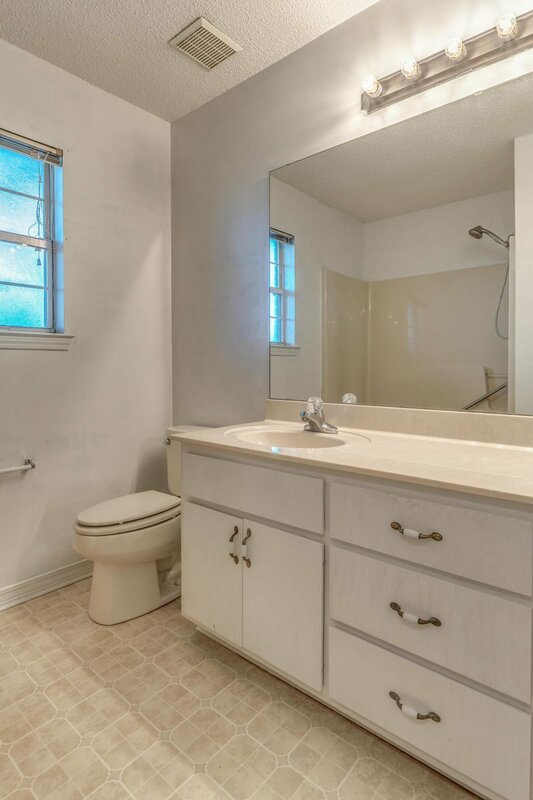 The hall bath has been updated with tile flooring, updated vanity, and fixtures. 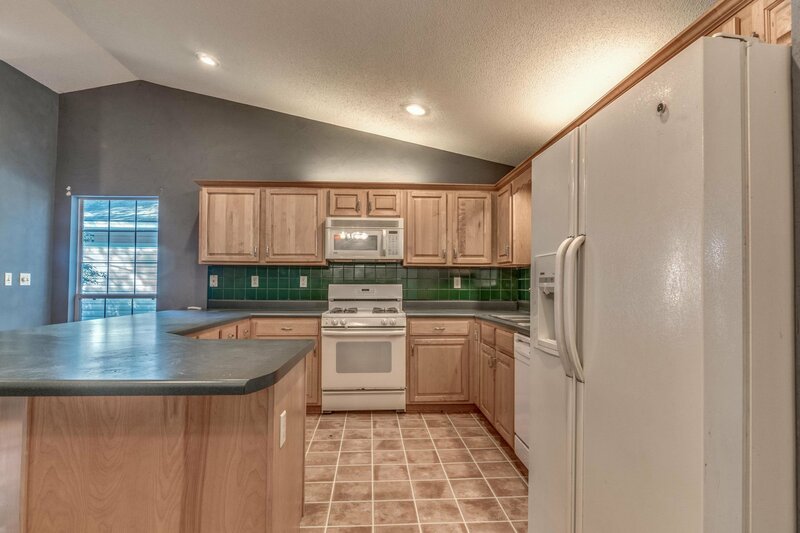 A one year home warranty is being offered for buyers piece of mind. 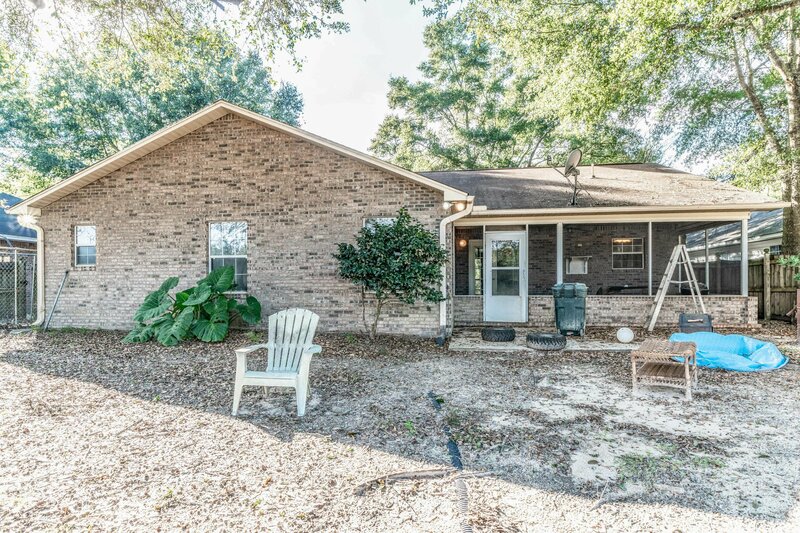 Listing courtesy of Eagle Realty Professionals Inc. 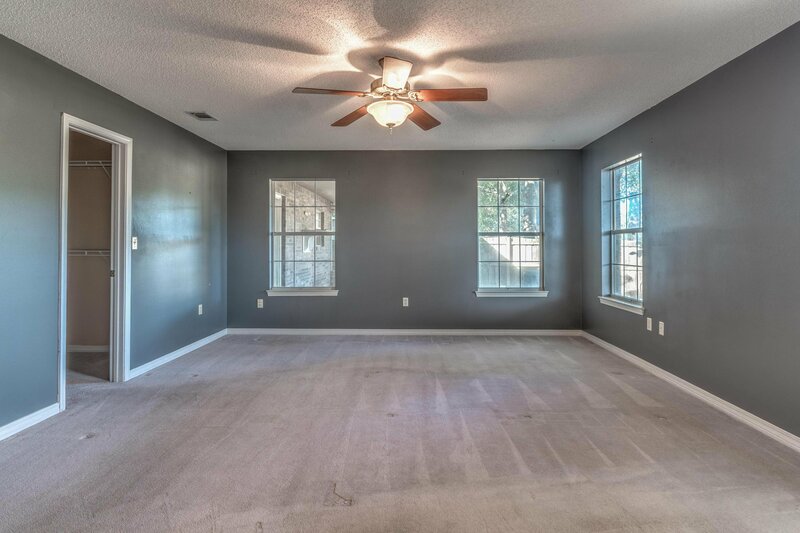 Selling Office: ERA American Real Estate.